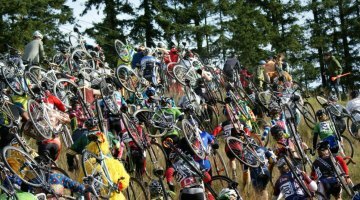 As we look back at the 2010 Cyclocross National Champions in both print and online, it’s as good a time as any to also look at the interesting bikes that showed up at the event. 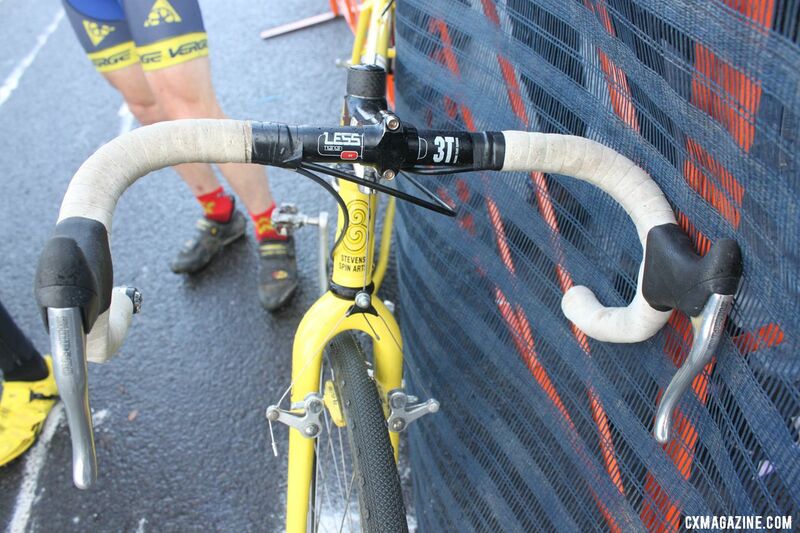 Perhaps the most interesting ride out there has to be Paul Curley’s Tom Stevens-built Spin Arts cyclocross bike. 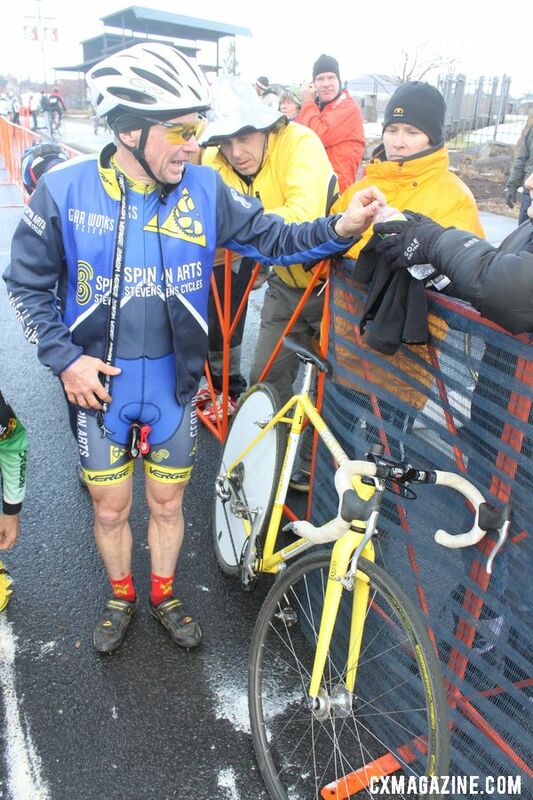 Paul Curley is a legend in New England Cyclocross. Twenty four National Championships, although he finished fourth in 2010, are certainly impressive and just might be an American record. 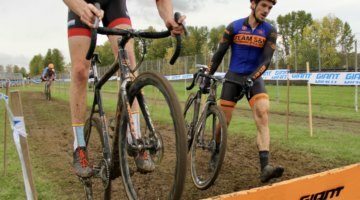 However, it might be his other contributions to the sport that have solidified Curley’s reputation of being one of the most unique and influential Godfathers of cyclocross. 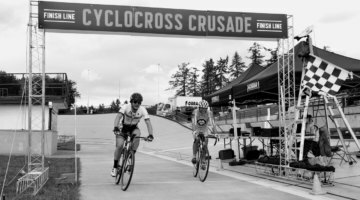 Cited by Adam Myerson as one of the forces behind the no-holds-barred type of racing that New Englanders relish, there is no doubt that Curley has left an enduring impression on the sport (see our article on Curley and Three Generations of Cyclocross). Given his palmares and near legendary status in the sport, Curley certainly wouldn’t ride a typical bike. 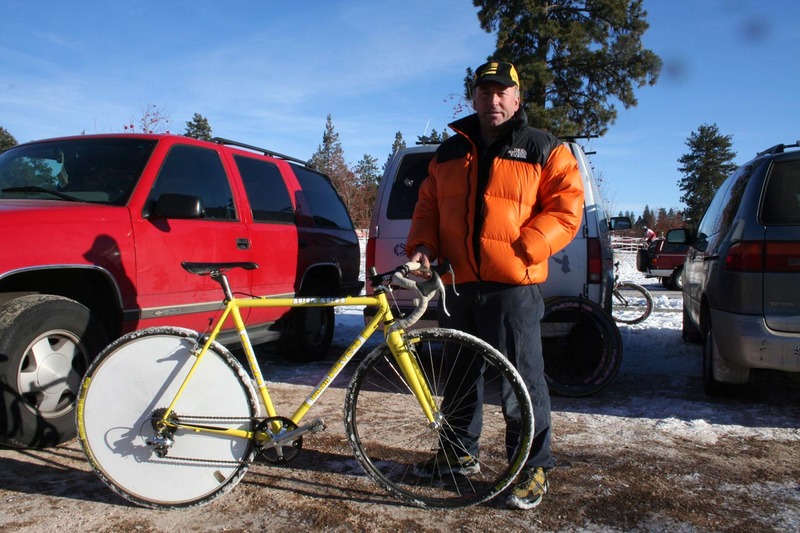 Curley is probably recognized equally for his more esoteric equipment choices as he is for his countless national championships (including an unofficial tandem title in 1995 in 8″ of snow). 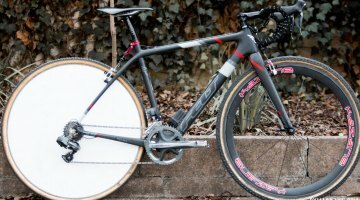 After all, who but one respected by so many riders could pull off a disc wheel (really a spoke cover) on a cyclocross bike? 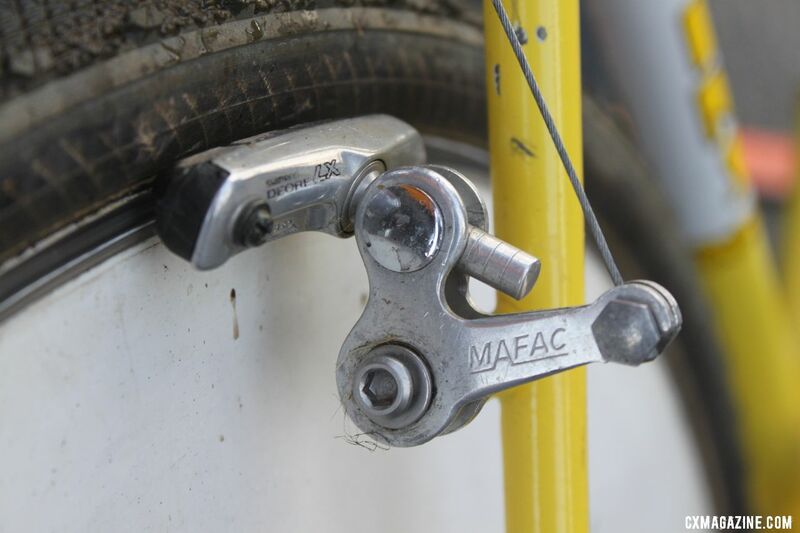 While the aerodynamic benefits maybe questionable at the speed of most cross races, it keeps the wheel and bike clean in the mud and sand and weighs very little, plus it inspires early April tech articles. 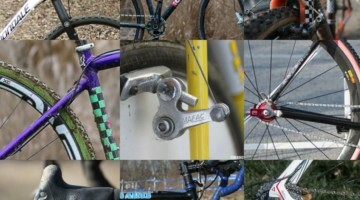 But looking past the spoke cover, the rest of the setup is interesting to say the least. 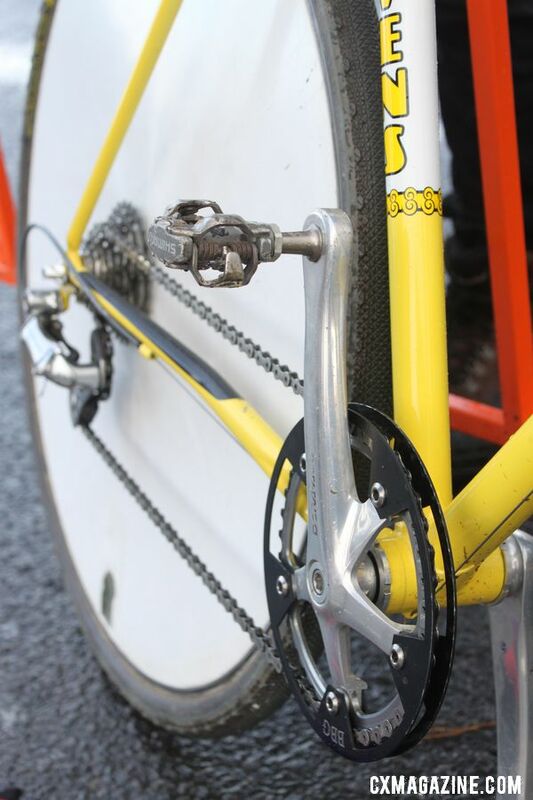 Not just throwbacks of retro parts that now inspire fond memories, the parts that Curley uses are a genuine mix of old and new components, but all are proven choices.The bike that Curley rode this year in Bend is built around a Spin Arts frame built by frame builder and more-famously course designer and race promoter, Tom Stevens. 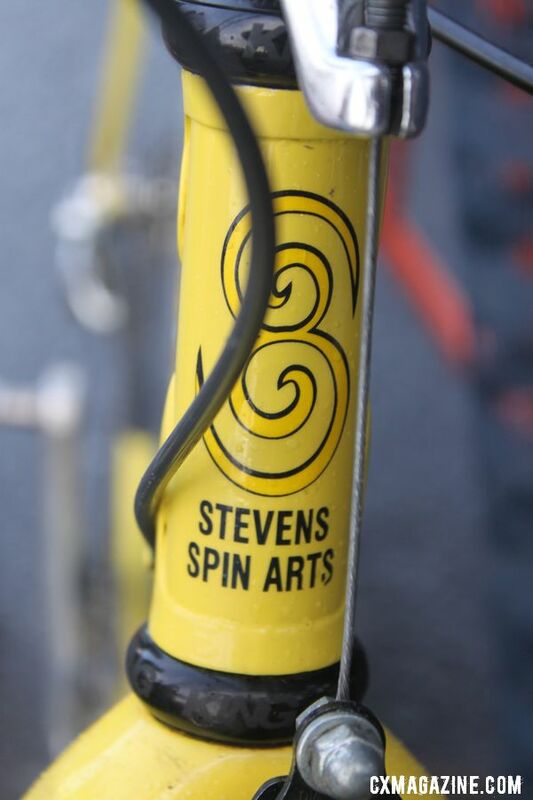 Stevens is another legend of the ’cross community whose bikes are also ridden by former Masters World Champ Kathy Sarvary. With little flash but plenty of function, the frame is a testament to the viability of steel as a frame material that can still be ridden at a high level if put under the right rider. 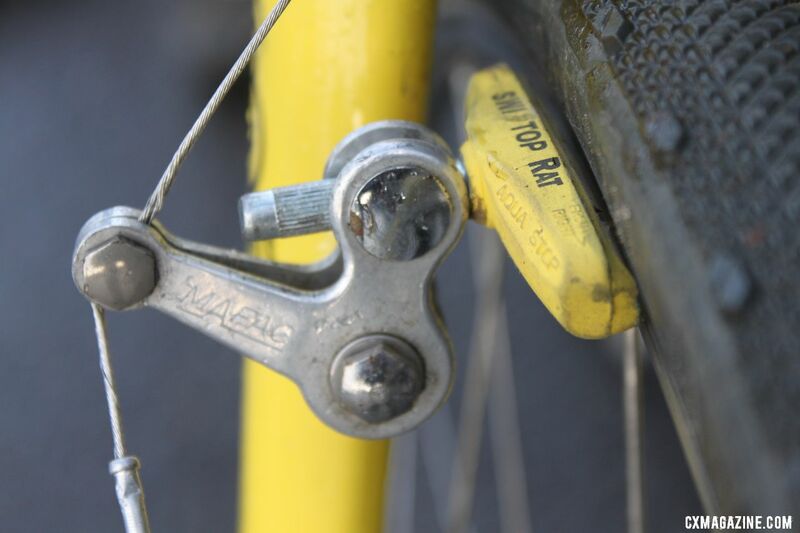 The small diameter steel tubing, lug, and cable stops, including a diminutive rear brake cable stop similar to that of the recently-resurrected Tom Ritchey Swiss Cross, are a bit of a retro throwback to the sport’s pre-carbon and aluminum days.